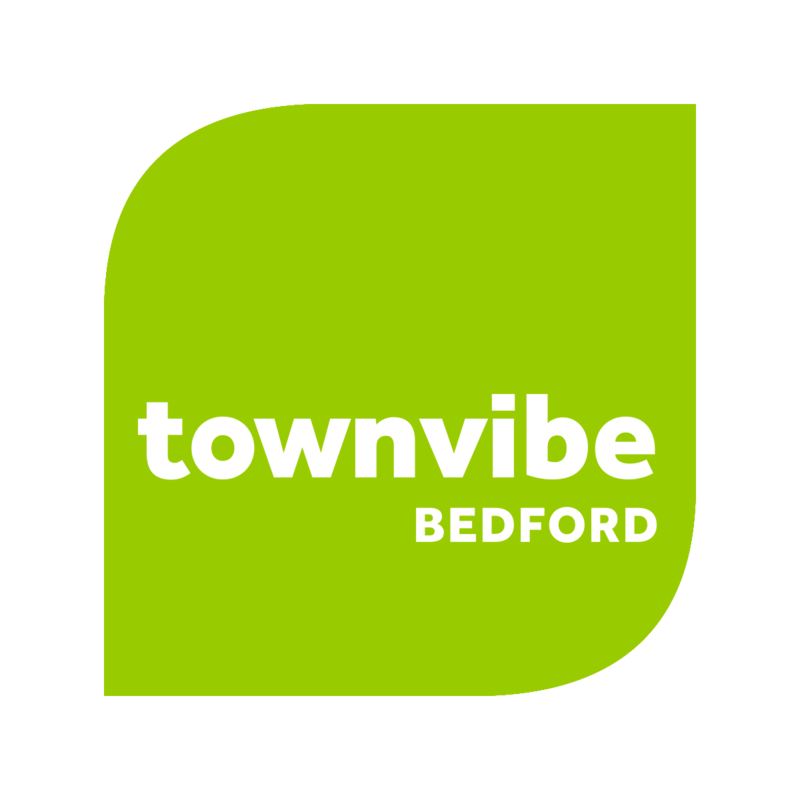 The results will appear in the Bedford TownGuide, which will get to Bedford homes on January 15. NAME YOUR FAVORITE IN EACH CATEGORY in the Bedford area (including Bedford, Bedford Hills, Katonah Pound Ridge, Mt. Kisco, Lewisboro and North Salem) unless otherwise stated.